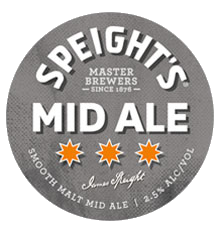 We reckon Speight's award winning line up of traditional ales and beers would hold its own against all comers. We hope you'll be as proud of them as we are. 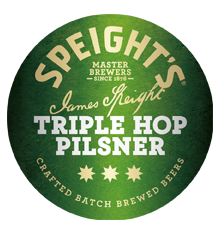 The legend begins here. 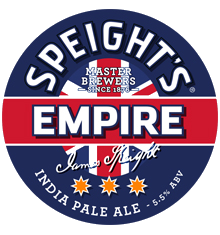 In 1880 Speight's enters it's flagship ale into the Melbourne Exhibition. 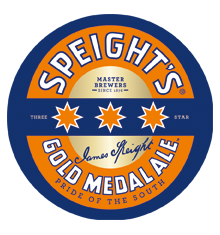 It cleans up, winning 2 gold medals and gets a new name; Gold Medal Ale is born. 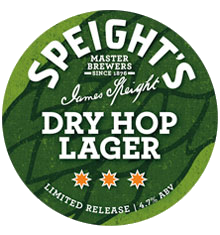 Speight's Summit is a refreshing golden lager. 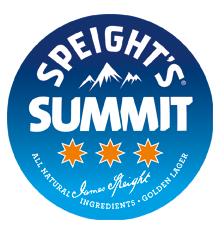 Brewed with only natural ingredients Summit reflects the clear, crisp, cool alpine environment that gives it its name. 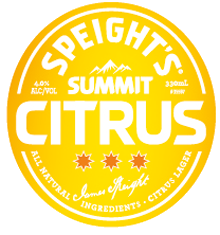 Speight’s Summit Citrus Lager is a mouthful to say but a pleasure to drink. 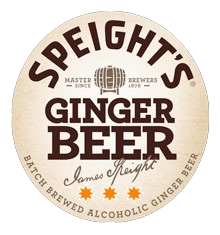 Speight’s Alcoholic Ginger Beer combines 130 years of brewing experience and real ginger to deliver an easy drinking refreshment. 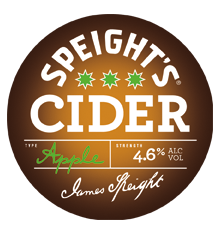 It’s the straight up ginger taste you get from real spice that won’t let you down. 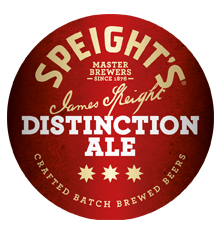 A premium traditional ale brewed in celebration of Speight's 120 year anniversary. 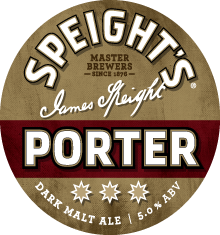 Based on our original 1929 stout recipe this brew proves something really don't change. 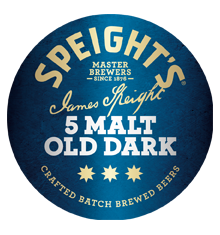 Speight’s brewers decided to bring back an old favourite.